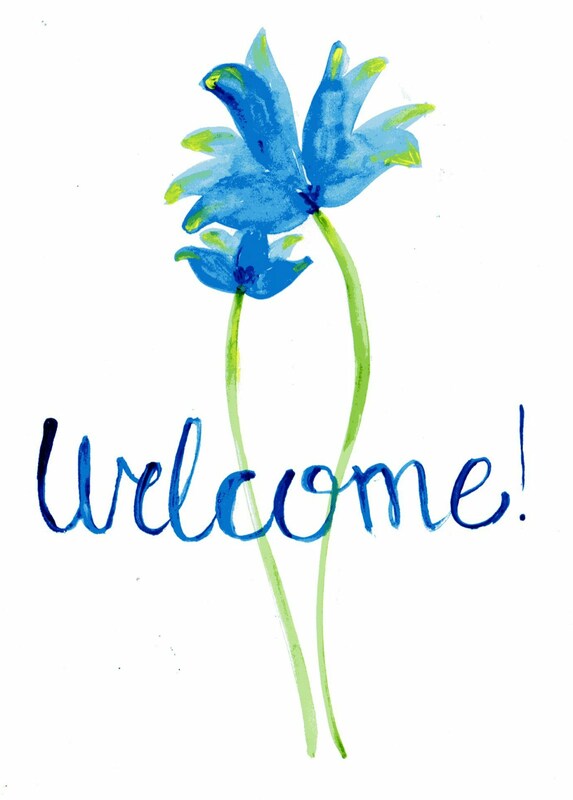 Greetings, friends....greetings, greetings and then maybe even some more greetings! Today I thought it would be fun to do something a little different. I am a bit of a bookworm and am always on the lookout for a good book! If you are a bookworm as well you can go ahead and get really excited because here's my first official Bonnie's Bookshelf Book Recommendations post... featuring recommendations of books from pretty much my entire family!! My family recommended all sorts of books. From Christian living books to comic books, there's bound to be something for everyone so read on! A fictional story of three children on the stage. Published in 1936. Comment: "I like the perspective of this book, the author looks at things from a slightly different angle. Highly recommended." 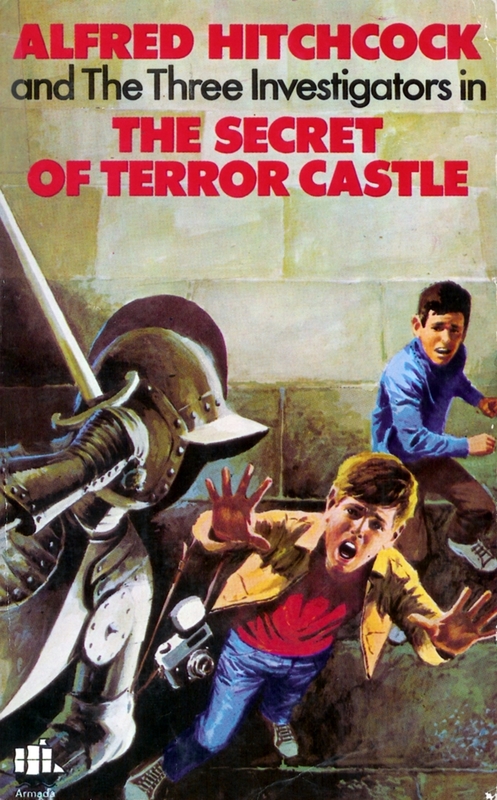 Book: The Secret of Terror Castle by Robert Arthur Jr. This is an awesome book. Discover why God allowed evil in the first place, why it continues to exist, and what difference spiritual warfare makes in this battle. Comment: This is honestly a fantastic book. 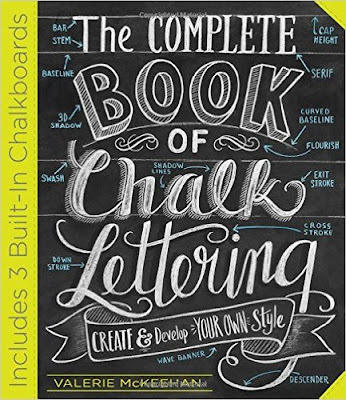 If you're interested in art or hand lettering or pretty things or just curious, this book is for you. 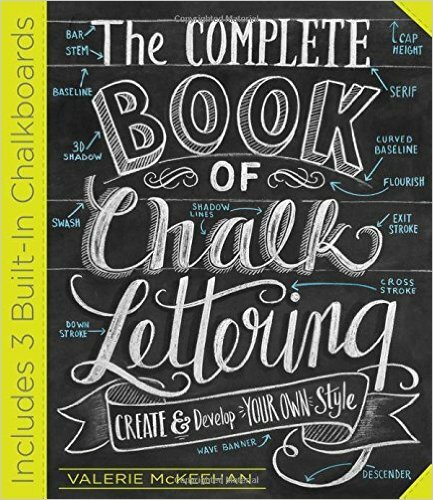 I don't do chalk lettering but this has helped me with my everyday lettering! I found it at the local library and snapped it up and am so glad I did. Comment: "Not sure how I feel about this book. It's very provocative and interesting. Well worth a read." 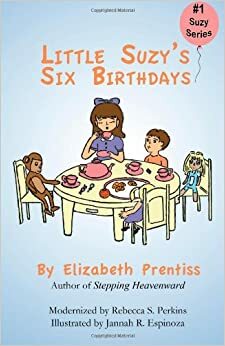 Suzy's Six Birthdays was written by the same author who wrote Stepping Heavenward, if you're familiar with that. Lydia was given Suzy's Six Birthdays for Christmas and loves it. A collection of eleven fictional spy stories. Some are better than others but overall this is a great book. Comment: This novel is absolutely fantastic. I read it first when I was quite young (maybe ten or so) and it was really scary so I'd recommend it for young adults or older. 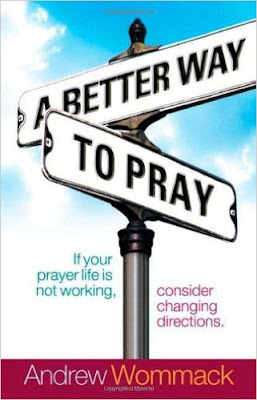 It's a great faith strengthening novel about spiritual warfare. Frank Peretti knows how to tell a story, that's for sure. These are a fictional bestselling series about a land called Narnia that is ruled by a lion named Aslan. The series has certain allegories to God, good and evil, creation, our lives as Christians and more. Great family read-alouds. The prayer book looks really neat! 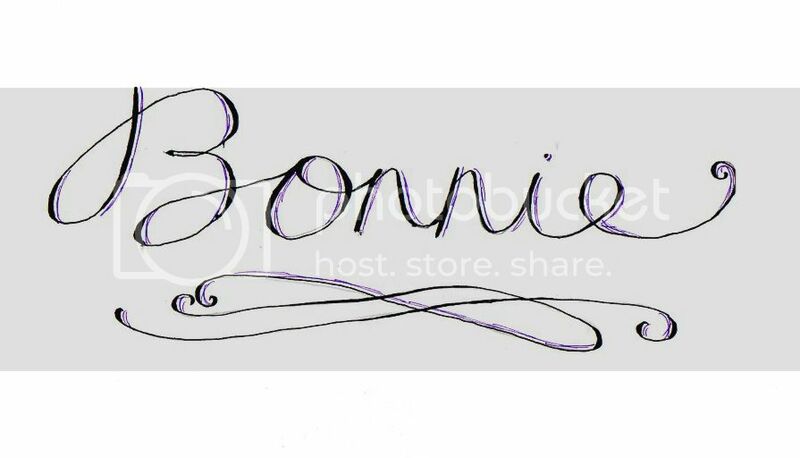 And so does the hand lettering one! I am such a book worm that it isn't even funny! Right now I am reading a book called, "Beyond surrender". It's about missionaries in west Africa! Pretty neat so far! Sounds interesting. Who is it by? 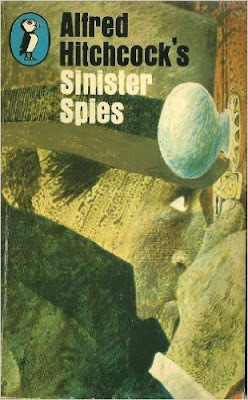 A woman at church just recently introduced me to Francine Rivers, and I LOVE her books! Have you read the Mark of the Lion series? I've found it really helpful for putting all of the letters in the New Testament into historical context of what life was actually like for Christians in different cities at the time, as well as just being a really good novel! I read the first book in that series, A Voice in the Wind, I think it's called. I found it interesting. Historically it was great. I enjoyed seeing Hadassah's great love for God and her faith. Overall though I didn't really like it. :) Some people really really really love Francine Rivers but I'm not into those sort of novels so much! Maybe the other two in the Mark of the Lion series are better. Glad you enjoyed them! Have you ever heard of the Baker Family Adventures? 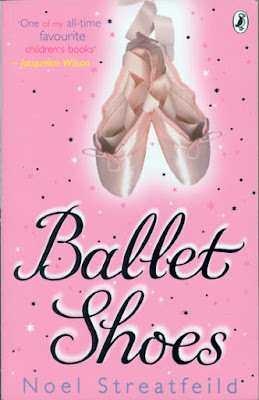 They are some of the best books to read. They're full of adventure and Biblical truth. They are great for all ages, and there is nothing scary, or bad in them. It's about a family with four kids, and they go on lots of adventures. The kids are polite and respectful, and there is not one bad word in them. You should check them out Bonnie! I know your family would love them. :) I have a lot more books on my bookshelf. Missionary books are some of my favorites store as. No, I haven't. I have never heard of them before! They sound great! We'll have to check them out. We've got the Moody family series, which I suspect might be kind of similar. Missionary books are great! Have you read the Christian Heroes Then and Now series by Janet and Geoff Benge? Oh yes! I have a whole box of missionary books my parents got for me for Christmas a few years ago. I've read them all and a bunch I've read three or four times. Do you have any books from them? If so, which ones?